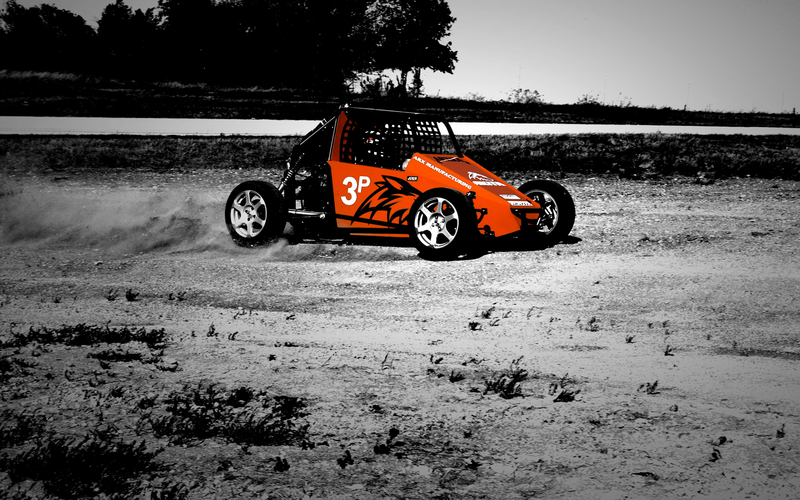 ARX Manufacturing is opening the door for true RallyCross. Thanks to ARXRA, our AKITA will inspire a new and affordable movement in grassroots mixed-surface, wheel-to-wheel racing. 850 lbs... 170 hp... 'Nough Said. We invested thousands of hours of research and development in the AKITA project. 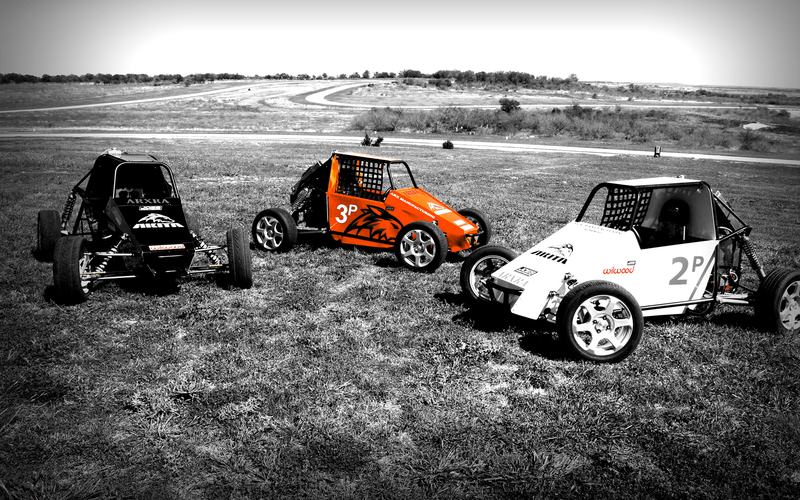 The result is a true RallyCross Racer that is affordable to own and race. Words, pictures, and videos won't do it justice. 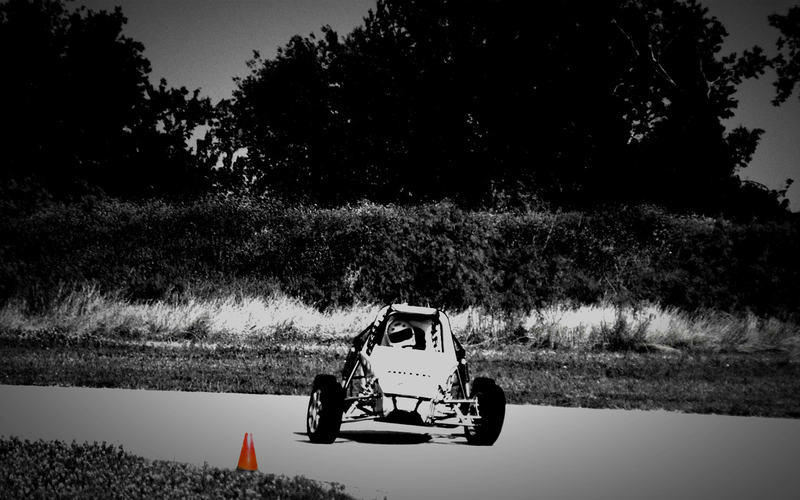 Visit our test facility and check it out for yourself. As capable off-road as it is on asphalt. Contact ARX Manufacturing to schedule a demo.